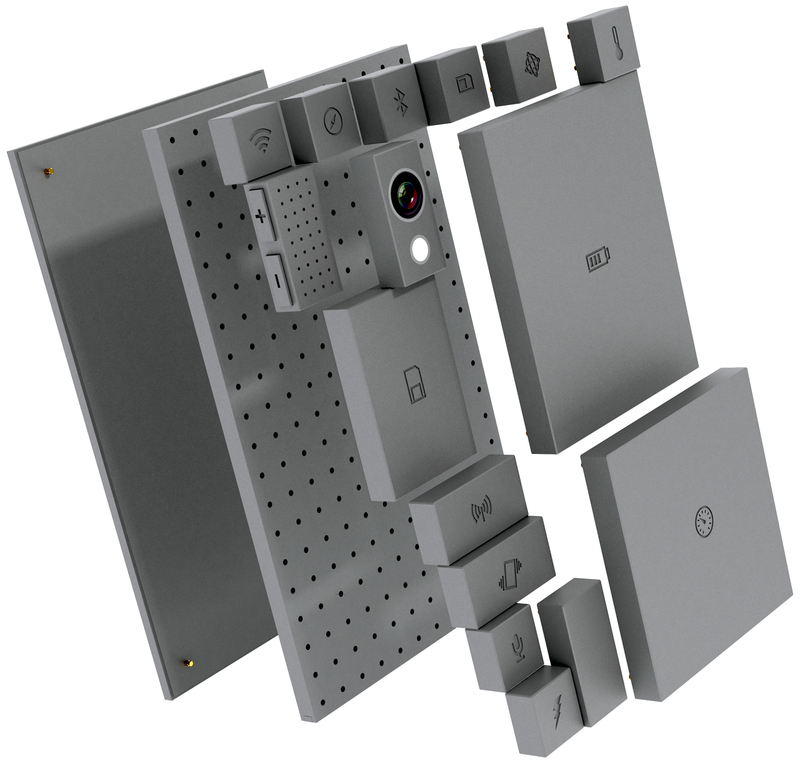 Phonebloks is the Next Generation Smartphone where in you can fully Customize for Hardware Configuration Like Camera, Speakers etc. Now a days we all are using Smartphone but as the technology changes we want more and more like bigger size screen, more storage space, higher processor, RAM and all other components of smartphone, so we like more and more as the technology changes. So we buys new smartphone and create e-waste. Now it’s time to use Customize hardware so if you want higher storage then Just have to replace the Bloks and you will be getting higher storage.